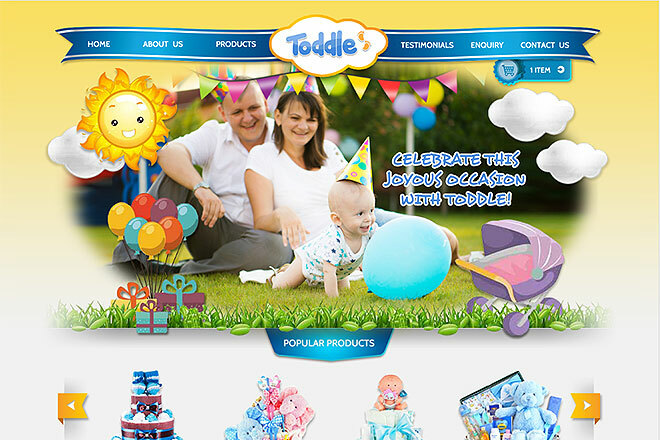 At Toddle, we offer exclusively curated merchandise to indulge the individual tastes of our customers. We choose our materials for safety and comfort, but design our products for aesthetics and practicality. Each item has been lovingly designed for exceptional quality.